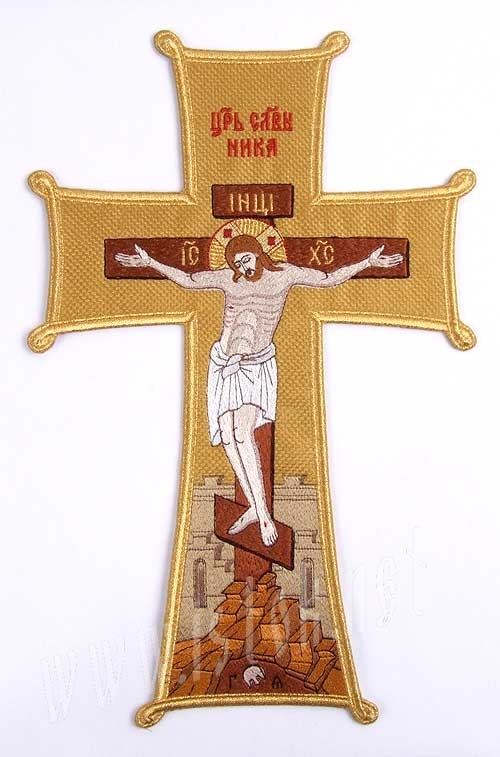 Excellent quality embroidery with original German Madeira threads. 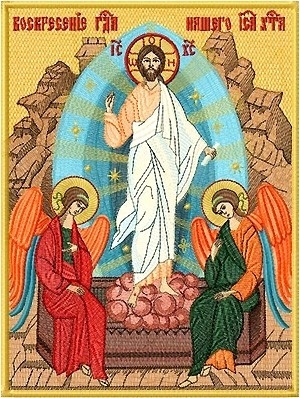 Be it the Icon of Christ or any of the Saints, it plays a huge role in imparting a story that took place well before time itself. 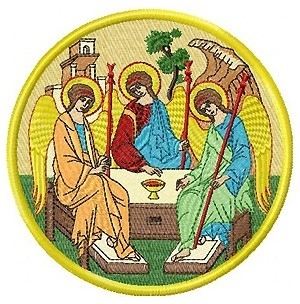 Icons are venerated images that simplify teachings and transform them to symbolical forms, making it easier to understand the depth of the depicted image. 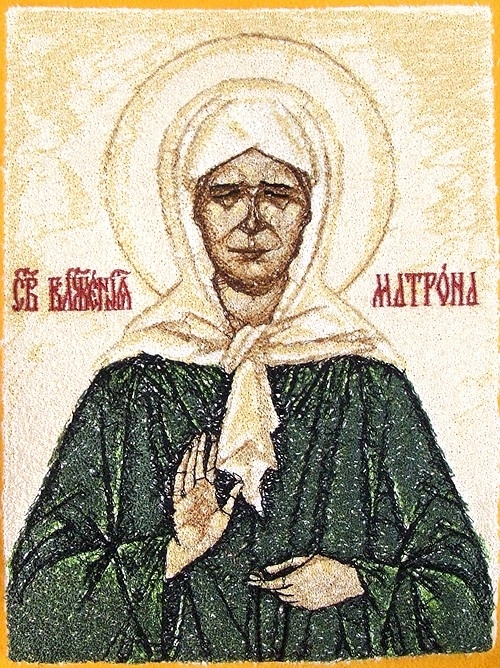 Most importantly these icons are created by iconographers who have undertaken proper study and offered prayers before embarking on the path that leads to the creation of such amazingly detailed embroidered Orthodox icons with beads and other materials. 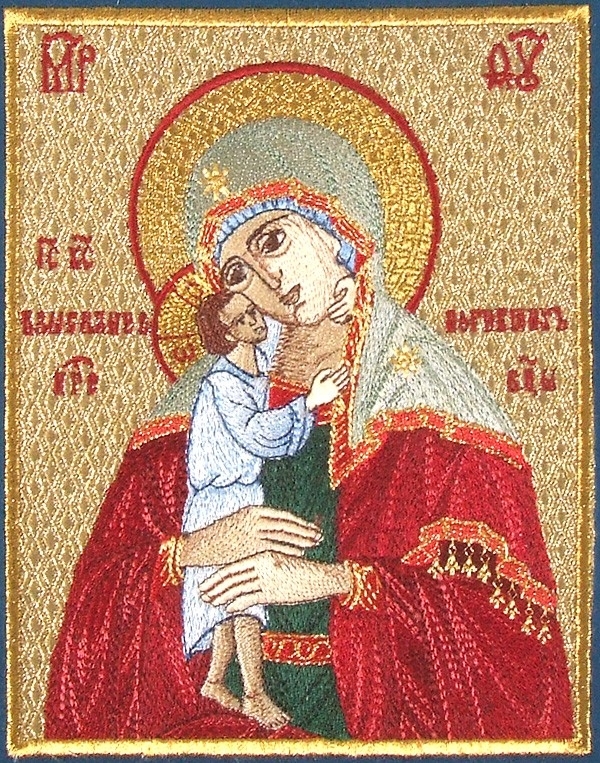 The embroidered Orthodox icons with beads crafted on cloth, metal or stone or even painted on wood can create a worshipful atmosphere in the Church. 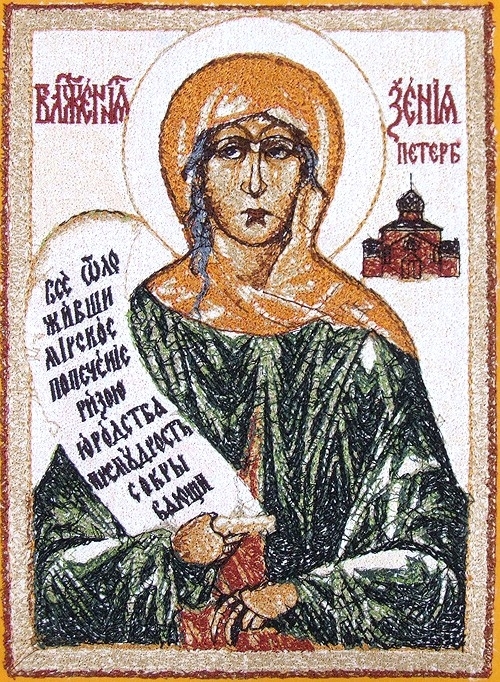 Thoughtfully crafted icons made by master craftsmen and accompanied by prayers are themselves powerful depictions of a time when Jesus Christ or Saints walked the earth. 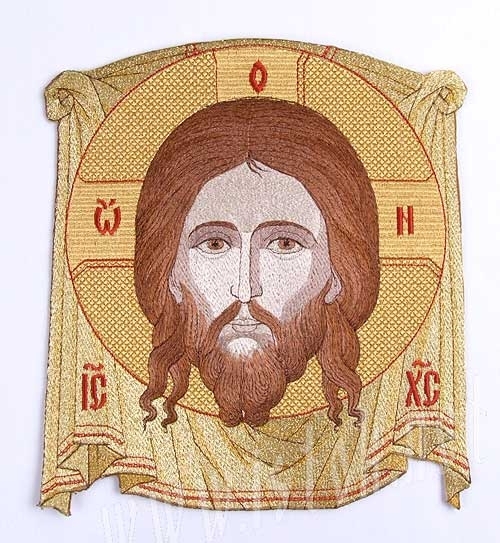 By choosing to showcase these icons in your Church, you transform the simple atmosphere within and turn it into a place for followers to forget their worries and believe in the healing powers of the Lord. 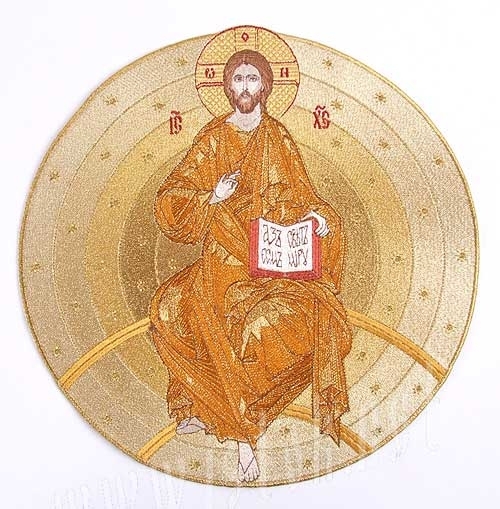 These can be stationed in the most visible areas of the Church and can be illuminated with chandeliers of intricately designed brass that follow a similar theme through the interior of the church. 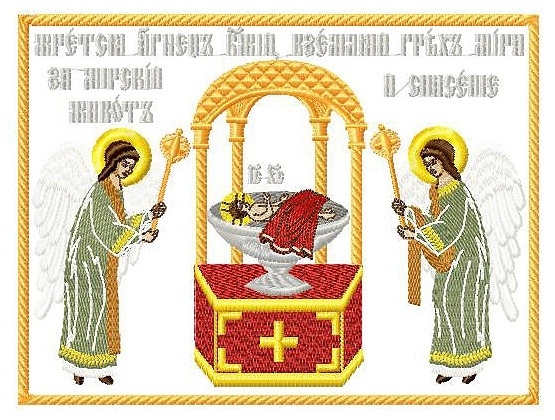 At Istok Church Supplies, you will find, for example, the most exquisite icon of Holy Archangel Michael, embroidered with beads of luminescent white and finely rendered craftsmanship among others choices. 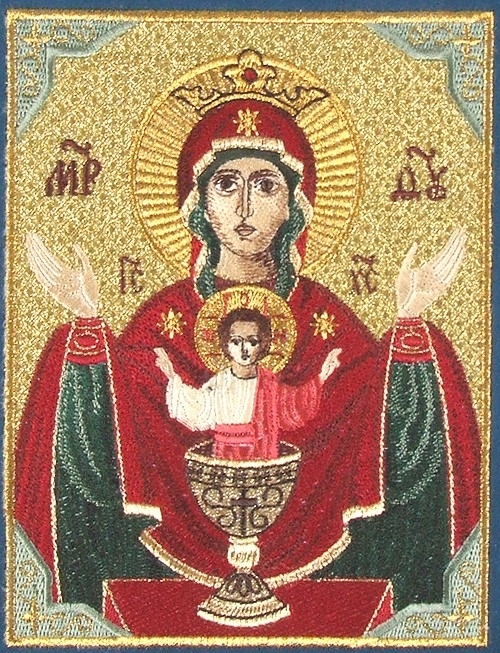 These icons bestow a reverent atmosphere within the chapel walls and can be used to decorate the Church so that all followers and people in the audience may gaze upon its stupendous beauty and revere the powerful images. 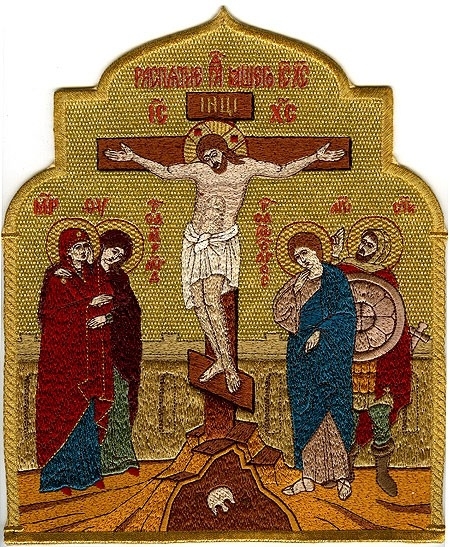 Embroidered icon: Crucifixion of our Lord Jesus Christ. 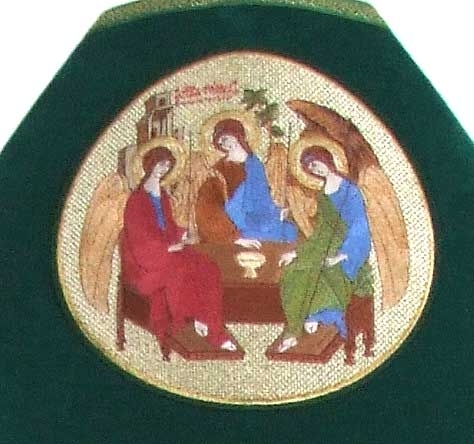 Embroidered icon of the Holy Trinity.